Be a part of our network. Join our community and enjoy our weekly events. 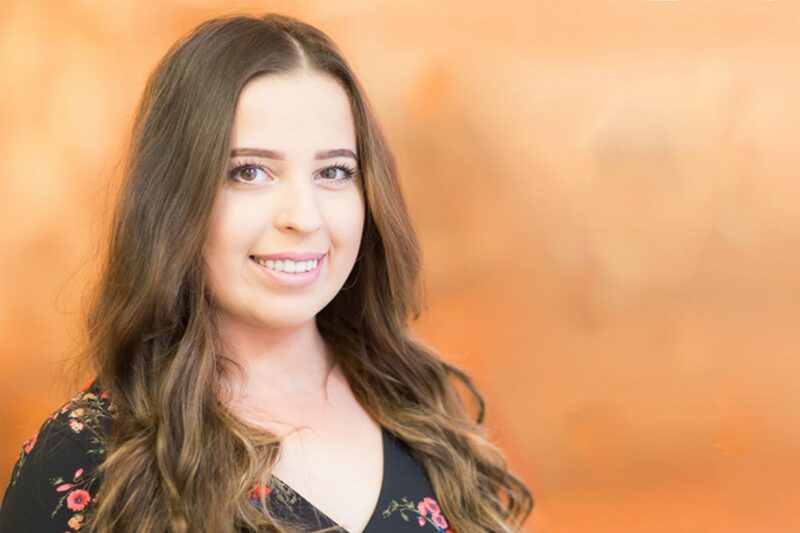 Hi, I’m Vicky and I have the exciting responsibility of hosting all of the networking events across our ever-growing group of boutique workplaces. With 30 sites and over 300 clients, it was time to help our client community reach out to one another and network so that their business can grow along with us. From small lunches to Sofar Sounds to Pitch for Investment, we offer weekly events free of charge which are accessible for all of the members in our community. We understand that the beauty of flexible workspace is the fantastic opportunity of being able to interact with a variety of SME’s under one roof and we want to ensure that we are at the centre of the social network by offering a venue of communication. So don’t be shy and come on down to our next event either on your own or with the team. Everyone is welcome.